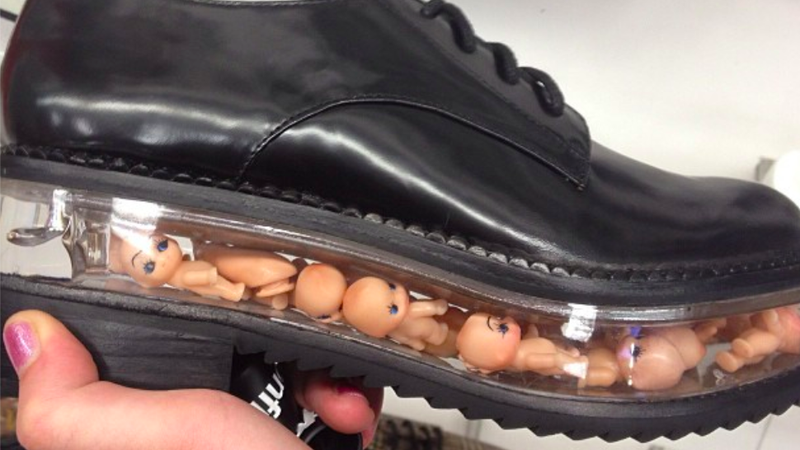 I don’t even know if I WANT them, but I must know where to purchase them, if I feel the need to step on little plastic babies. Or at least find out that they’re $500 and get discouraged. Please help!